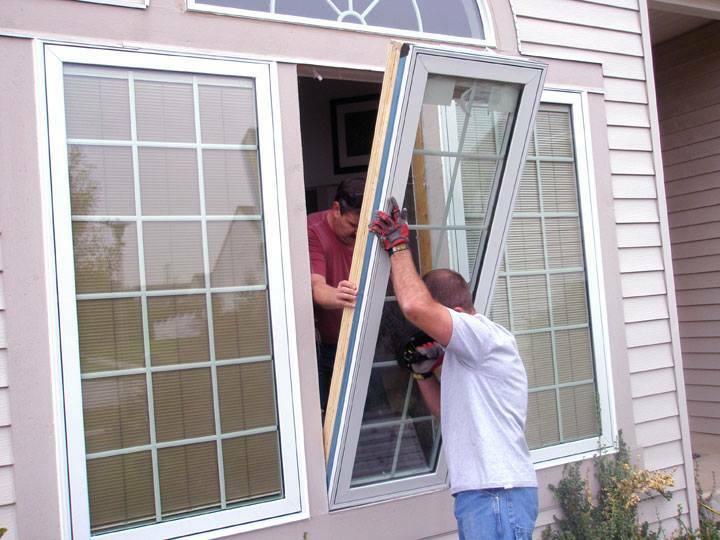 DO THE WINDOWS IN YOUR ENDWELL OR VESTAL, NY HOME NEED TO BE REPLACED? Installing the proper windows as well as maintaining those windows go a long way to improving your heating and cooling bills. Robert Laman Jr. Construction is able to provide a variety of colors and styles to best fit your desires for your home or property. Give us a call today at 605-785-7122 to setup your free estimate.